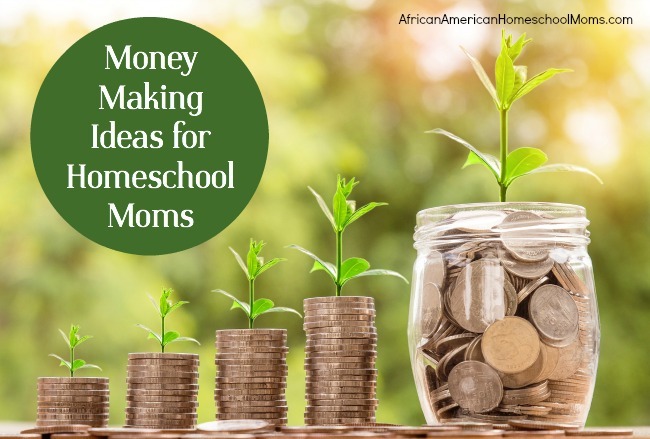 Homeschool moms who want or need to make money have plenty of options. And, those options extend far beyond jobs in data entry or telemarketing. A mom’s personal creativity and the availability of the internet mean money making opportunities are more plentiful than ever. 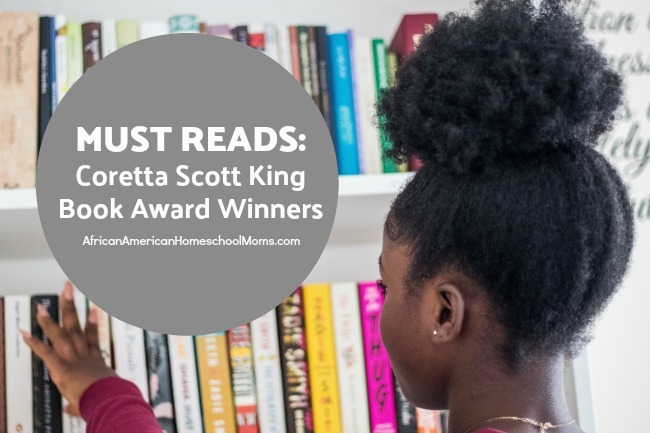 The homeschool mom who plans and thinks outside of the box can make some cash. If you’re creative and willing to consider multiple streams of income, additional money may be right around the corner. Check out this list of legitimate money making jobs perfect for the homeschool mom. Pet sitting: Pet care is a booming business! When people are away, they want to know their pets are receiving good care. You can bring pets into your home or go to client’s homes to care for the pets. Freelance writing: If you’re a talented writer, there’s a job for you. Many publishers need experienced and talented people to write articles on a variety of topics. The Freelance Writing website is a great place to begin a job search. Gift basket creation: Exercise your creativity by creating gift baskets. Create baskets for birthdays, graduations, baby showers, weddings, any other occasion you can imagine. Graphic design: Computer savvy moms may be able to make money designing flyers, logos, book covers, and more. Make your services available through Fivver or begin a solo venture. Virtual Assistant: Running and maintaining a website takes much work. Site owners are often looking for help scheduling blog posts, creating blog images, or managing social media accounts. Learn more by taking Udemy’s best selling virtual assistant course. House cleaning: Today’s families are busier than ever. To help lighten their loads, many families are willing to pay for cleaning services. You may be able to make money by providing weekly and/or monthly cleaning services. Teach music: Are you an experienced and skilled musician? If so, you may want to consider offering music lessons. If you’re comfortable teaching from home, you’ll never have to commute to make money. However, if you’re willing to travel to clients’ homes, they may be willing to pay more for the convenience. Tutor: Homeschool moms spend their days teaching. This knowledge base may be a great springboard into a tutoring side job. Math and writing are popular areas for tutors. Computer technology even makes it possible to provide tutorial services online. Event Planner: People love to host celebrations, but they may not be skilled enough or have time enough to handle the event from start to finish. Take the pressure offer the hostess by offering services that include securing event locations, planning menus, and arranging cleanup details. Seamstress: Moms who can sew well can make money doing alterations. Hemming pants and adjusting dresses and skirts are just a few services you could offer. Clients can visit you at home or you can charge additional fees for making home visitations. Editor: If you have a degree in English, education, or communications, you may be able to find work as an editor. Use your skills to earn money proofreading textbooks, novels, magazines, articles, and blog posts. This is a job that easily be done from the comfort of your home. Check out these jobs over on the Freelancer website. Errand runner: You may be able to earn money by running errands for busy people or for those who are unable to travel. Charging for picking up groceries, prescriptions, dry cleaning, etc can be a great way to earn money. Make Up Artist: Do you do your own makeup? Are people constantly asking your advice on how to achieve a similar look? If so, you might be able to make money as a traveling makeup artist. Creating fabulous looks for special occasions may just be your ticket to additional income. See yourself apart from others by earning a cosmetologist or esthetician license. Photographer: Families no longer want to visit studios for portraits. Use your behind the camera skills to make up front money. They want gifted photographers take them off the beaten path to find scenic venues perfect for creating picture perfect memories. Want to hone your skills? Take one of the over 1,400 photography courses offered on Udemy. Clothing rental: When prom and wedding season hit, the hunt for the perfect dress begins. Cash in on the fashion frenzy by renting glamorous gowns. Start your stash by purchasing gowns in a variety of sizes, styles, and colors. After renting, have garments professionally cleaned so they’ll be ready for use again. What do you think about this list of jobs? I love that nearly all of them have little to no start up cost, few educational requirements, and can be done from the comfort of home. Do you have additional suggestions? We’d love to know, so please feel free to leave a comment. 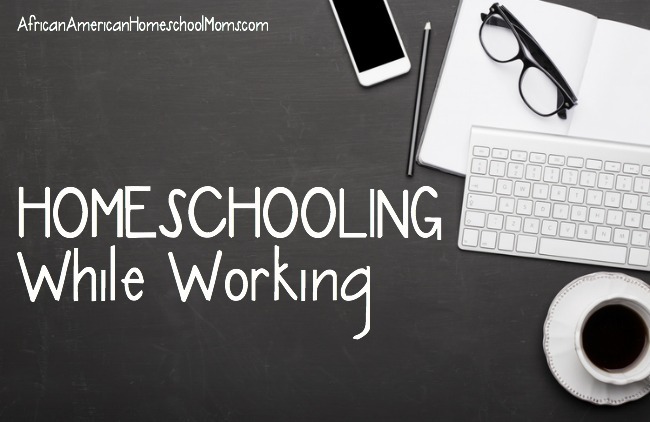 If you want to know how one mom manages homeschooling while working, please check out the interview in this post: Homeschooling While Working. 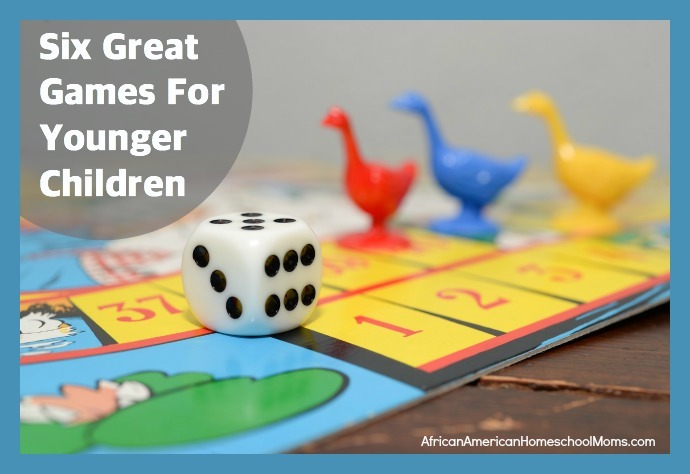 Are your kids into board games? My girls like to play board games, but some of our favorites were too difficult for my youngest daughter to play. Since we didn’t want her to miss out on the fun, we had to shop for games she could play. 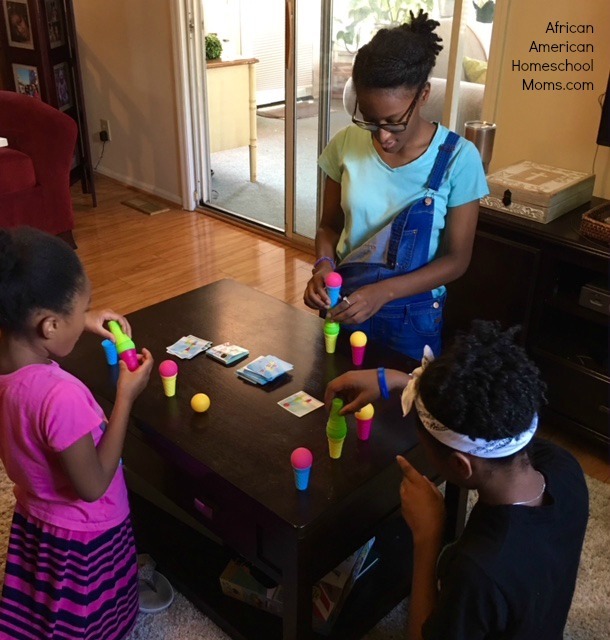 All of the games we found are great for homeschool families because they are fun, educational, and can be played during the school day. As older kids play these games with a younger sibling, you may gain a bit of uninterrupted teaching time with another child. That’s a win for everyone! Perfection: This old school classic is great for motor development and memory skills. The premise is simple. Children pick up the pieces and place them into their corresponding spots. The game’s timer encourages children to place pieces as quickly as they can. Perfection can be played alone, one versus one, or with partners. Guess Who: This is another much loved classic game. The board is divided into two different sections (red and blue), one for each player. Players then flip up the 24 faces on their side of the board. Each player draws a character card that shows the character their opponent has to guess. When a player’s turn comes, he or she asks a yes or no questio to help them identify their opponent’s hidden character. Players continue to question one another until someone is ready to guess the character displayed on their opponent’s card. The Sneaky Snacky Squirrel Game: This is one of the cutest games ever! The squirrels are trying to store acorns for the winter. Acorns are scattered across the board and each player is given a log with holes of five different colors. Players spin the spinner and use the squirrel squeezer to pick up acorns and place them in the color coded log holes. Players need to beware of the spinner. Sometimes it lands on spaces that allow acorns to be blown away or taken away by other squirrels. Brain Quest Sea-Quence: The goal of Sea Quence is to create chronological rows of cards based on themes such color, size,and time. There are three reasons I love this fun beach themed game. First, it is a cooperative game that results in a group score. This means as players help one another, everyone benefits. Next, children improve logical thinking as they strategize and move. Finally, the game helps children strengthen memory skills as they recall card placement. When playing with young ones just learning the game, it may help to leave properly placed cards face up and to play without the Beach Boost cards. Count Your Chickens: Count Your Chickens is another cooperative game. It’s a short and simple game. While Mama Hen was was away, her 40 of her chicks escaped from their chicken coop. The players’ job is to get all the chicks back inside the coop before Mama Hen returns home. Players move along the path by spinning the spinner. Not every space on the spinner is helpful. Sometimes chicks escape from the coop! Go Go Gelato: All three of my girls love this game. (Even the thirteen year old!) Players are given a set of 4 colorful cones and three colorful gelato scoops. To begin play, a gelato card is flipped up to display a pattern of scoops and cones. Players race to complete the pattern, but they may not use their hands to adjust the scoops. Scoops can only be moved using two cones. The first person to successfully recreate the pattern yells, “Go Go Gelato!” This is game is great for the development of logic and motor skills. Younger children don’t have to watch while other family members play board games. Our younger learners can join in on the action and learn at the same time. Are there any additional board games you play with young kids? If so, leave a comment and tell us all about them. We’ve always got room for one more game! In July, I spoke at the Southeast Homeschool Expo down in Atlanta, Georgia. While there, I served on a Homeschool Q and A panel alongside three other moms. One popular question for panel members was How can I keep my young children engaged while schooling older children? One panel member recommended using fun hands-on activities little ones could enjoy for a good length of time. This suggestion immediately reminded me of one of my tricks I used to keep my young girls actively engaged: the Play Dough Activity Bin. Since my girls loved Play Dough and used so much of it, I started to make my own. Once I mastered the basic Play Dough recipe, I decided to get a little “extra”. I added vibrant colors, scented the dough with essential oils, and added glitter. Our colorful, glittery, well scented homemade doughs were a huge hit. The girls’ friends loved our homemade dough so much that I started giving it as birthday gifts. I’d store the dough inside Dollar Tree containers, place the containers inside a decorative birthday bag, and add a bag of plastic kid-friendly cookie cutters. Instant homemade gift! 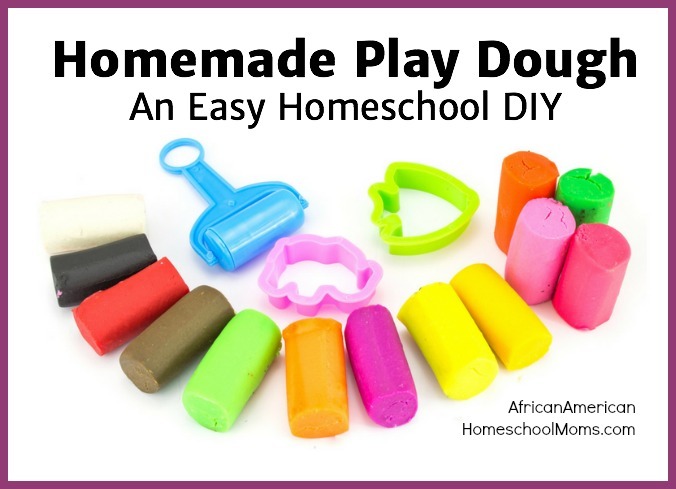 Preparing homemade Play Dough is easy. I always prepare a double batch, split it into sections, spruce it up, and store it. If the dough stays covered and remains clean, it can last several weeks. An added benefit of making homemade dough is that you know exactly what’s in it. Ready to try it? Here’s the tried and true recipe we use. Add water and salt to a large pot. Place the pot over medium heat and stir until the salt dissolves. Add the remaining ingredients to the pot. Stir constantly until a ball forms and the dough pulls away from the sides. Remove the dough from the pot and knead it until the texture matches Play Dough consistency, usually 1-2 minutes. Note: In order to get the consistency just right, I usually have to add a bit more flour to the mat while kneading the dough. I also use Wilton Cake Gels to achieve the bright colors my daughter loves. The cake gels stain, so use plastic gloves while kneading and protect countertops while working. Homemade Play Dough is fun to play with. Have you ever made some for your kids?